“$1895 / 1br – Renovated 1BR with W/D in unit! MARCH RENT FREE! OPEN HOUSE 2/10 1-4! Located at 1230 13th St NW right in the heart of Northwest Washington’s Logan Circle. OPEN HOUSE SATURDAY, FEBRUARY 10th from 1pm-4pm. We are open Monday – Friday from 8:30 am-5:00 pm. Walk-ins are always welcome! Available early March: Renovated first floor 1 bedroom apartment, $1895/month all utilities included. Updated kitchen with dishwasher and granite. W/D in unit and wood flooring. LOTS OF LIGHT! Parking available at an extra cost. 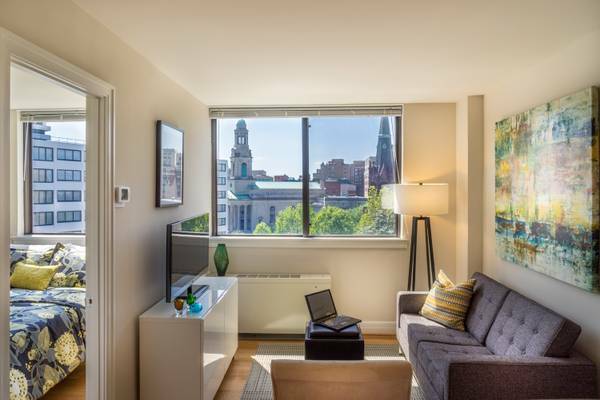 Very Convenient Location 4 blocks to McPherson Sq Metro & Mt. Vernon Sq Metro, 5 blocks to Metro Center. 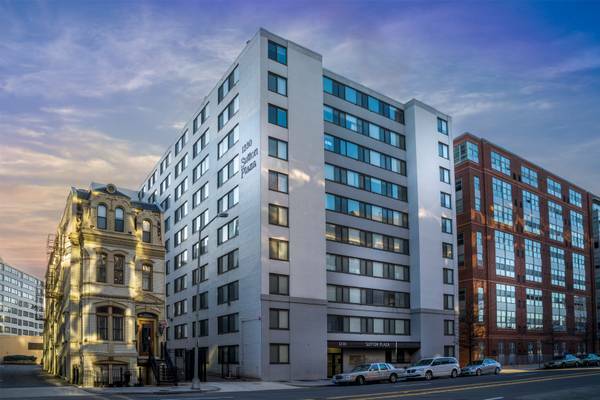 Walking distance to U Street restaurants and shopping. Sorry, no pets. This property is converting to a smoke free living environment.